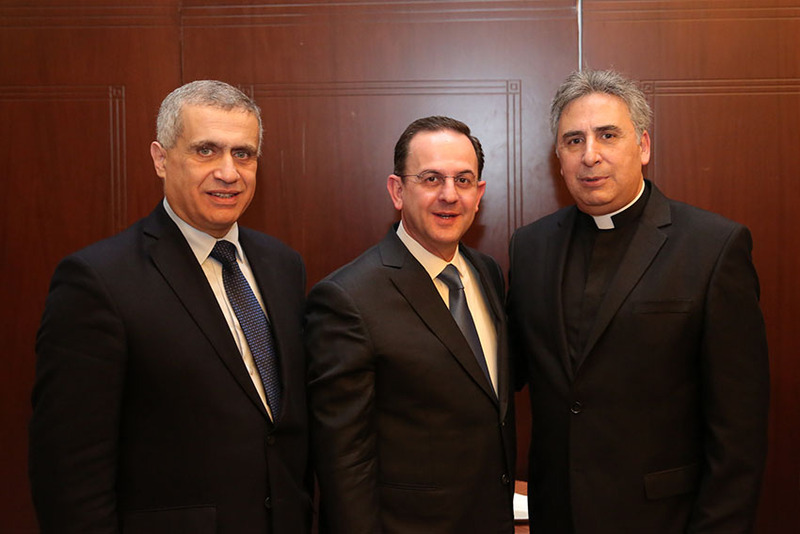 The Supreme Council of the Evangelical Community in Syria and Lebanon welcomed hosted a reception welcoming Rev. Joseph Katsab, as President, and members of the newly elected Executive Committee. A delegation from WCRC visited NESSL and got acquainted with the its churches and service centers in Lebanon and Syria. 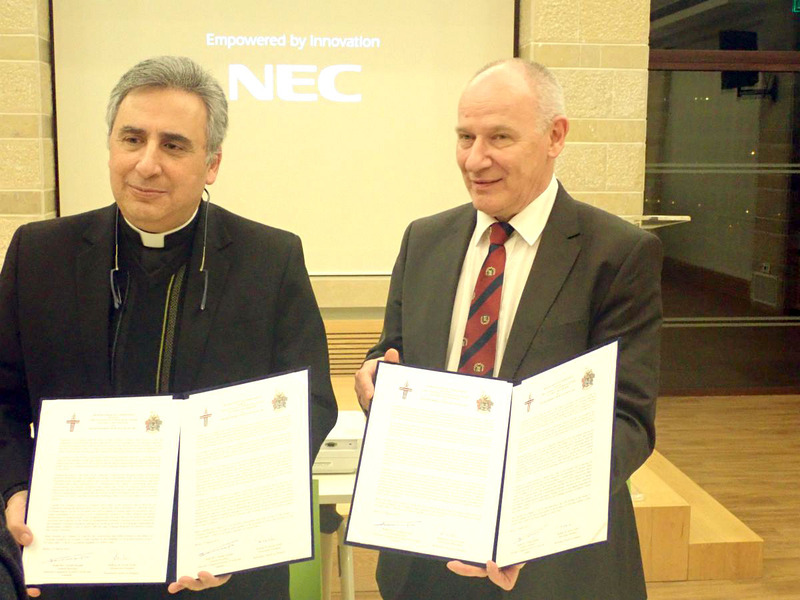 A delegation of the Evangelical Church in Hungary visited the National Evangelical Synod of Syria and Lebanon on Wednesday March 28, 2019.